More and more, young professionals are taking bold, unprecedented steps into the world of urban planning, bringing energy, a willingness to learn and an unbridled savvy of all things tech to a real estate market that is open for business and hungry for innovation. To acknowledge those new and exciting voices, the Young Leaders Group (YLG) of the Urban Land Institute Orange County/Inland Empire District Council celebrates them with the Emergent Leadership Awards. The awards event was held at the Newport Beach Civic Center community room in Newport Beach. The high honors were established to recognize the motivation and inventiveness of emerging real estate professionals who are committed to bettering themselves and their industry during the previous year. 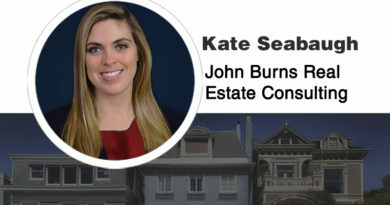 Indeed, it is their progressive approach to all their tasks that sets this group apart, showing their fearlessness as they plunge headlong into the future of real estate. 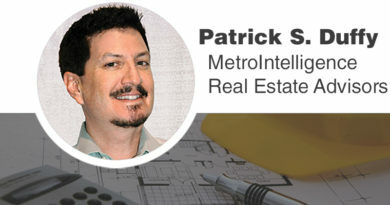 Passion and vision are precisely what have come to characterize young leaders in today’s changing and challenging industry of real estate and land development. Challenges that the Urban Land Institute (ULI) of Orange County/Inland Empire works to actively address with its pioneering approach to creating livable, sustainable communities where families thrive. MVP award-winner Amanda Tropiano with De Novo Planning Group said that being part of ULI has allowed her the kind of growth and exposure needed to be successful in urban planning. “I could have joined other programs, but I like ULI’s more rounded approach. ULI provided access to mentors and industry leaders and gave me exposure into other facets of my industry, things I do not do on a daily basis. Looking back, the multi-discipline approach has helped me do my job better because I am able to look at issues and opportunities from other perspectives,” Amanda said. 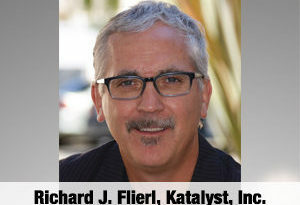 Manny agreed, noting that the exposure to industry leaders within a casual setting has allowed him and other emerging leaders to connect and learn best practices from seasoned veterans. “The learning opportunities have been countless, but perhaps the most memorable experience was earlier this year when I was invited by our YLG Vice Chair to participate in the ULI YLG Leadership Exchange program hosted by the Atlanta YLG group. The discovery and exploration of new developments, the meeting of public and private stakeholders, and to see the innovative solutions revitalizing Atlanta was inspiring,” Manny said. Property developers and urban planners like Manny and Amanda interact and coordinate with architects, city planners, engineers, leasing agents and more. They are the professionals who take on the risk and are ultimately responsible for private land development. Their roles, along with others, are just one of many examples of how impactful the Young Leaders Group can be when it comes to the future in land development. And with ULI’s dedicated use of impassioned mentors to guide the process, the result is a future of hope and opportunity for families and communities all across the country. Personally, my exposure to the group is always inspiring, and I love being able to share what I know and what I’ve done with them. I have learned they have great ideas to share, especially when given the opportunity, and I enjoy the camaraderie and collaboration amongst them. The future looks bright, indeed! 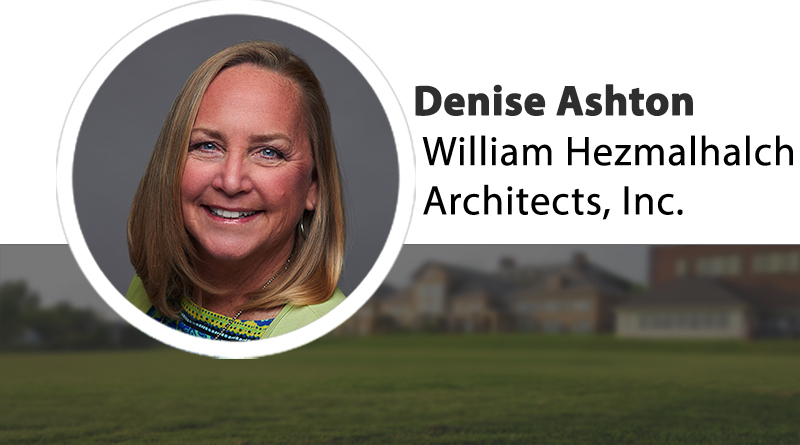 Denise Ashton is currently Senior Principal at WHA (William Hezmalhalch Architects, Inc.) a global comprehensive land planning and design firm that specializes in the shaping of new communities, and reshaping of urban and existing in-town neighborhoods. She may be reached at denise@whainc.com.